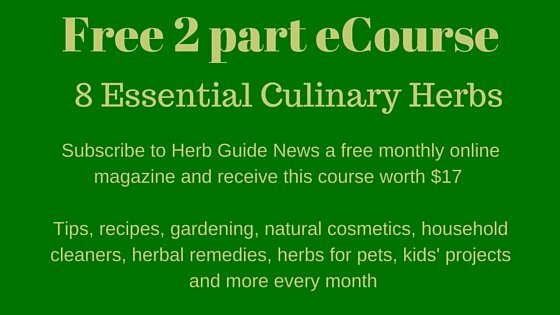 This video shows you how easy it is to make a homemade citrus vinegar cleaner with thyme. Vinegar has very powerful anti-bacterial properties but doesn't smell good! Add some citrus peels, leave it around two weeks and you'll have a gorgeous smell - I've added some sprigs of thyme to this recipe as it is anti-viral, anti-fungal as well as being anti-bacterial. DO NOT USE THIS CLEANER ON MARBLE, GRANITE OR STONE WORKTOPS - THE ACETIC ACID WILL DAMAGE THEM BY 'ETCHING'. Below is the script for the video if for some reason, you can't have sound. There are captions as well. 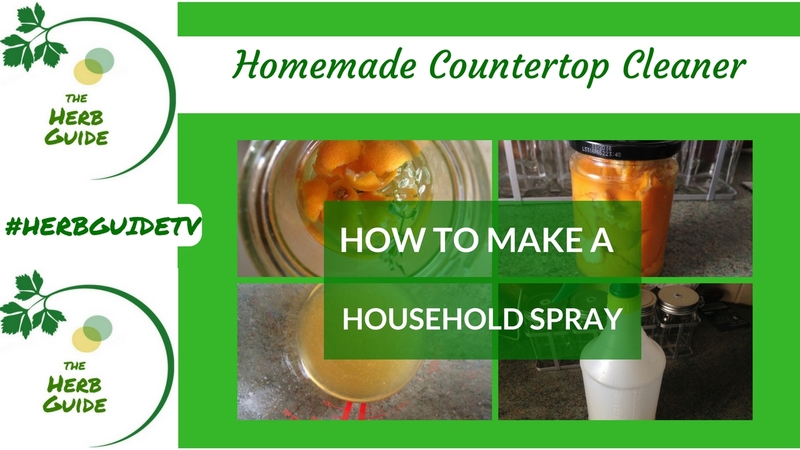 In this video I’m showing you a recipe for a homemade countertop cleaner. It uses ingredients that you’ll either have at home already or are easily bought at the store - and one of the main ingredients is something you’d normally throw away. You’ll need an empty glass jar with a lid. White vinegar and that is ordinary vinegar, nothing fancy, just plain distilled white vinegar and citrus peel. The citrus can be orange, lemon, lime, grapefruit or a mixture. Put the peel in the jar. Take a few sprigs of thyme and crush it in your hands to start the release of the oils and properties then add that to the jar. Thyme is antiviral, antifungal as well as antibacterial and with the anti bacterial properties of the vinegar will make a great natural disinfectant for your home. Cover the contents with vinegar, put the lid on and give it a shake. You can add more citrus peel over the next few days, don’t delay the start of this household spray just because you’ve only got the peel from one or two fruits. Make sure that the peel is covered by vinegar, so top it up if you need to. Give the jar a shake, a couple of seconds every day will do. Leave the jar for about two weeks. You can leave it in the room, you don’t have to refrigerate or protect it from light. After two weeks, when you take the lid of you WILL NOT smell vinegar. You will get the strongest citrus smell imaginable with a hint of thyme in there. If you don’t get an overwhelming citrus smell, then leave it for a couple more days and try again. The aim is not to smell vinegar at all. Strain the mixture into a sieve over a jug to collect it. You can see how the vinegar has absorbed the colour from the citrus - look how orange and dense the mixture is. Pour this into a spray bottle. Measure the amount and add an equal amount of water to dilute it. This countertop cleaner is perfect for disinfecting surfaces in the kitchen or bathroom, degreasing cooker hoods, descaling taps and shower attachments and I use it for cleaning windows and mirrors. You’ll need a bit of elbow grease for that but it gives a perfect finish and it smells so gorgeous! Do join my YouTube channel - you'll find a weekly video, something simple but really useful. There'll be no fancy ingredients, just things that you can find easily in the local stores. There's how-tos in all sorts, from preserving herbs to making natural household products, cosmetics and toiletries. 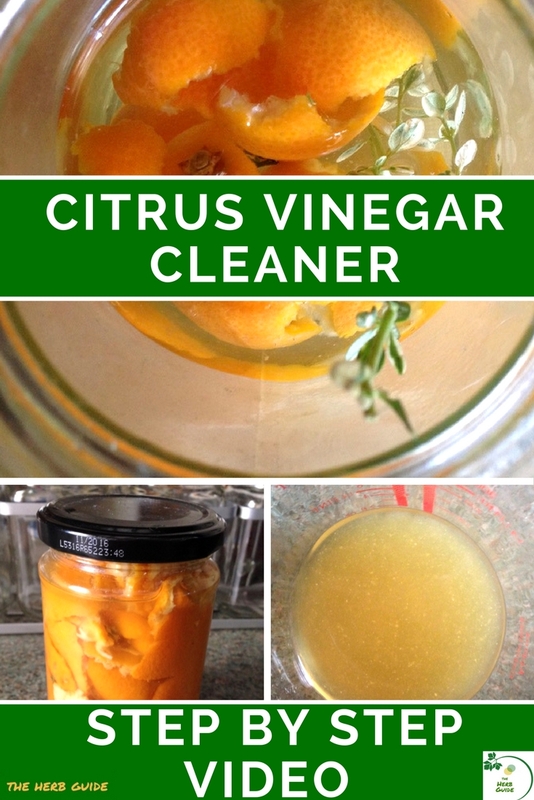 This thyme, citrus, vinegar cleaner is a perfect example of how you can save a fortune as well as protect the environment.